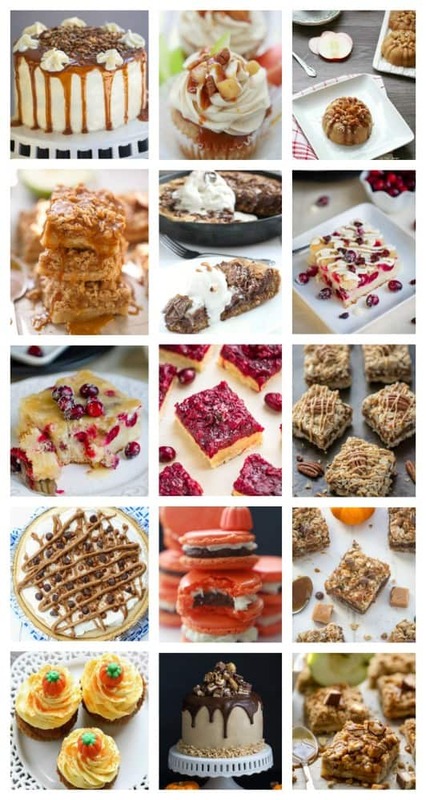 36 Thanksgiving Recipe Ideas for a stress-free menu from breakfast, side dishes and dessert. It’s November which means THANKSGIVING is just around the corner! 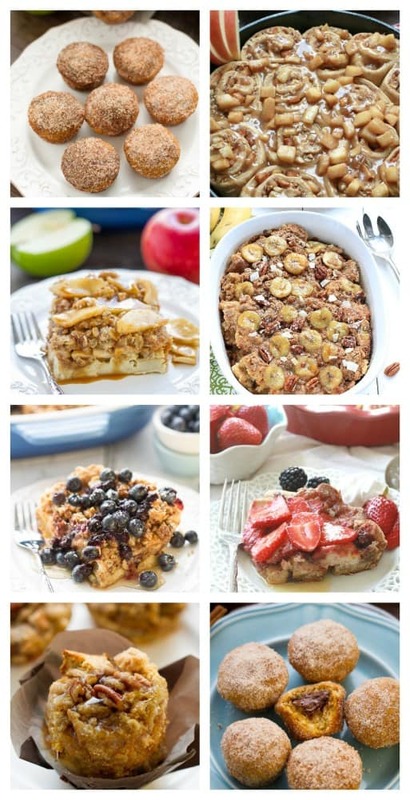 Are you looking for some new recipes for the holiday? 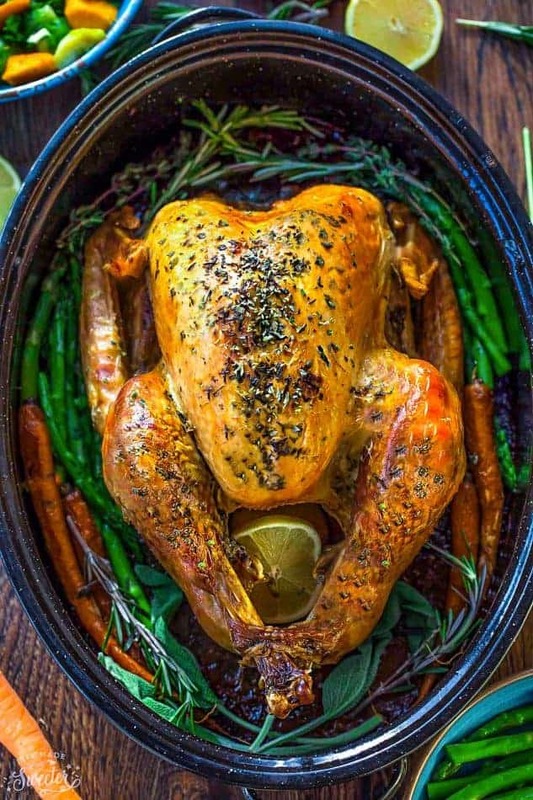 This round-up of Recipe Ideas for Thanksgiving has everything you need to make the perfect turkey dinner with all the trimmings. 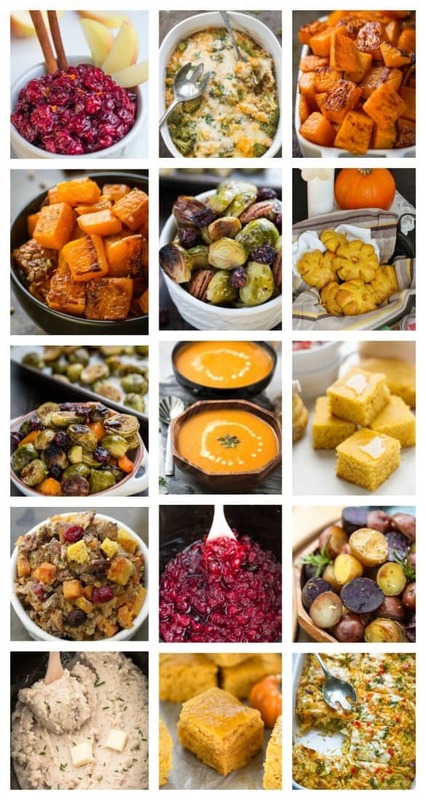 The best part is, it’s so easy to create your customized meal plan for the big holiday feast. Even if you just need a little inspiration, look no further. 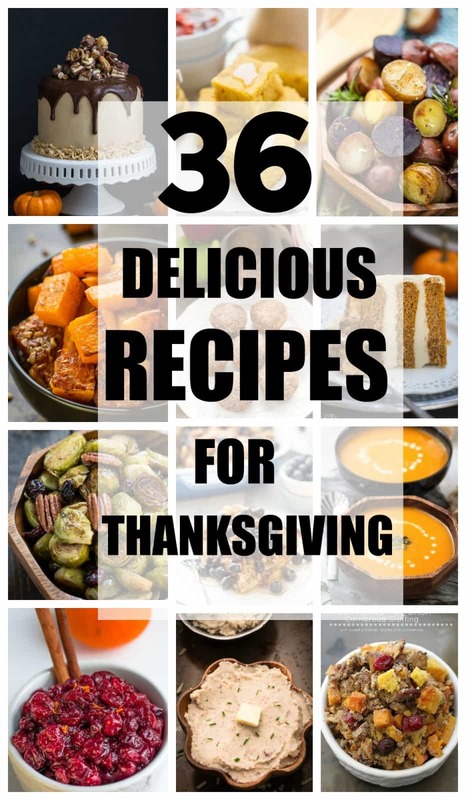 Here you can find Thanksgiving recipe ideas for appetizers, breakfast for overnight guests, turkey, side dishes, or dessert for the big event. Thanks for the round-up Kelly, brilliant ideas! First time I see pumkin macarons, that’s awesome. I was wondering what to do with all the pumpkins in my garden 🙂 I’m going to pin it.